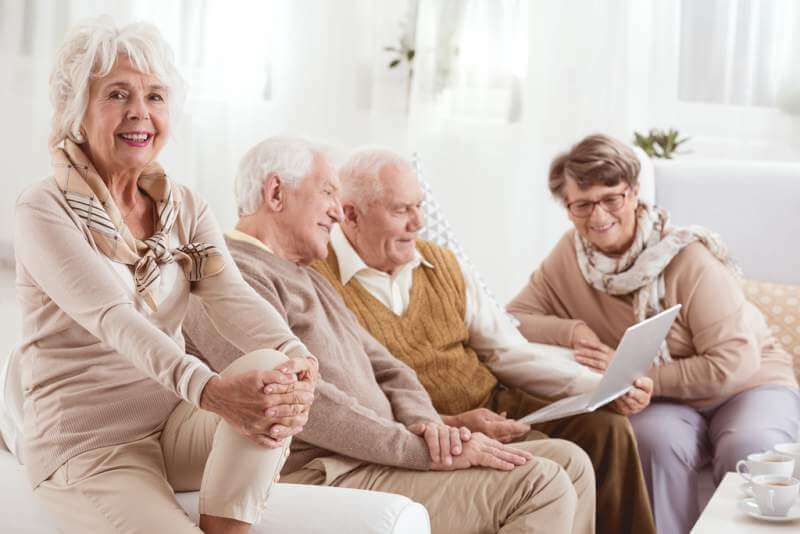 Senior care is quite expensive, especially when provided by a home care agency, and many families choose to hire independent caregivers in order to save money. by choosing an independent caregiver, families can often save as much as 20% to 30% when compared to care provided by home care agencies. However, despite the potential for savings, it is important to recognize that each care provider has its pros and cons, and what works for one family may not work for another. for example, a home care agency will typically perform a background check on a potential employee before hiring them, agencies are bonded, and should an employee be unable to work, they will provide a substitute aide. Home Care Aides or Home Health Aides? Step one in deciding which route to go is first determining the level of care needed by the individual in question. Can they get by with a home care aide or do they have needs that can only be met by a home health aide? This is key because the level of care provided is different. https://www.daywebster.com provides a great range of home-care nursing jobs, from 40 hours a week contracts. If a home health aide is required, will they be needed every day or can the patient get by with using them a few days each week with a home care aide handling the duties the other days? Savings per state vary, but on average a home care aide costs 10 to 15% less than a home health aide. 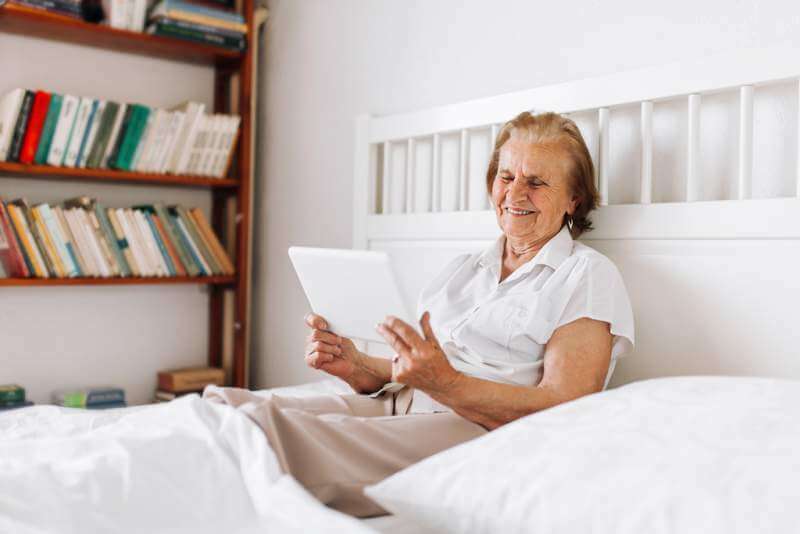 You probably never considered the possibility of care being provided over the Internet,but considering companionship for the elderly is often the primary care provided in many cases, virtual companionship is an option. Companionship services delivered online are often just as effective as in person companionship but cost much less. No technical computer skills are required. Learn more. Families in need of caregiver services for elderly parents often have tax credits and deductions available to them based on their tax filing status. People typically choose to file as individuals, married couples, all married couples filing separately, each of which can have different implications in regards to tax payments. If you aren’t sure which status is best for you, there are several tax preparation software programs you can access online that can help you make this decision. Additional tax credits are also available if someone can claim an elderly person as an independent on their return. These options are explained in further detail on the following pages. Making modifications to your home to make it safer and more accessible for the elderly is another option one can choose to reduce the need for home care aides, and many states and nonprofit entities often provide low interest loans and grants to individuals with low incomes. 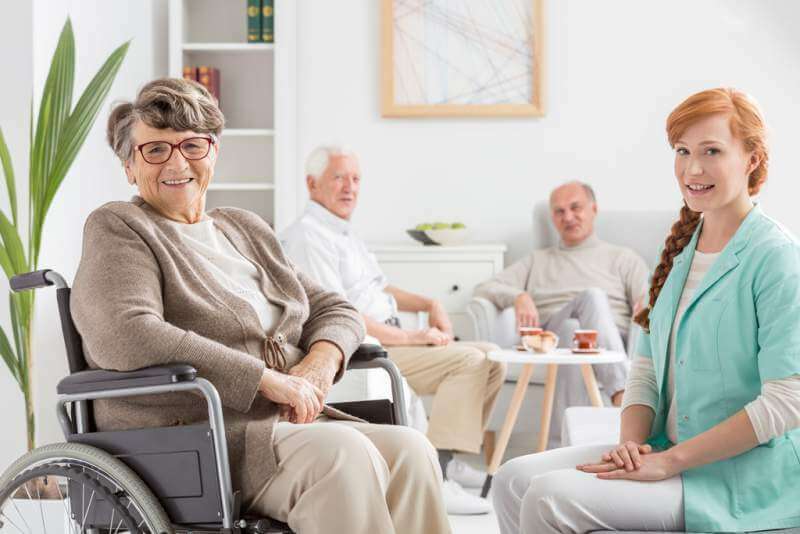 In some cases, these modifications can reduce the need for home health care aides, and in many cases the need for outside assistance can be eliminated altogether. The Gerontology Center located at USC has an up to date database of available home modification resources organized by state. If this sounds like something you’re interested in, you can visit their website for more details, or you can conduct a search of your own locally for home modification programs available in your area. Numerous respite care programs are available nationwide and are provided by state agencies as well as non profit organizations. Some of these respite care programs include Alzheimer’s Respite, the VA Respite, in the NFCS(National Family Caregiver Support) Respite. For families that qualify, these programs are often available at a low cost, and in many cases free of cost. If respite care is available to you, it can be used as a substitute for home care aides. For example, if you qualify for five hours of free care each week, that’s five hours you won’t have to pay to a home care aide for their services. To discover more respite care resources that may be available to you in addition to those mentioned above, use the Respite Program Locator Tool for a more complete list of resources available nationwide. Since her childhood days, Angela has already admired those people who give primary care to the oldies. Because of her passion towards elders, she decided to take Physical Therapy in college which specializes rehabilitation for the elders. She was once a volunteer in Assisting Hands Houston. During her free time, she writes in her journal about the different moments she had with the elders that she loves most.